Many people think brushing their teeth regularly is enough to prevent cavities and gum disease, but it is not enough to keep your smile bright, healthy and beautiful. Flossing is a very important part of dental care. You need to floss every day to clean the surfaces between your teeth. If you don’t remove the plaque regularly, it can lead to gum disease, tooth decay and loss of teeth. Regular dental check-ups at Sharon Dental, let us focus on helping you maintain good oral health, rather than treating problems. Regular Dental Cleanings or Check-ups are much less expensive in the long run than paying for costly, time-consuming treatment. Also, check-ups give us the opportunity to screen for oral cancer, detect the early warning signs of oral disease and treat any problems before they turn into major concerns (e.g. impacted teeth, cysts). At Sharon Dental, we recommend at least one professional dental cleaning every six months. At Sharon Dental, we want you to know that cleaning and polishing are regular parts of every dental cleaning and check-up. Here are three reasons why! 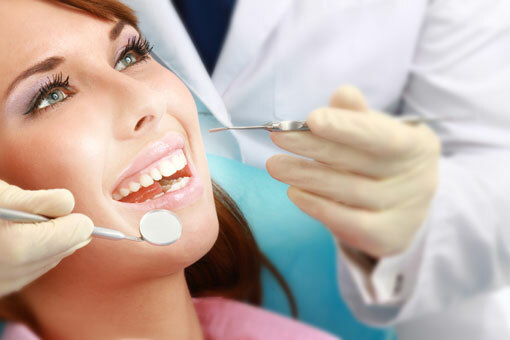 A professional dental cleaning is the only way to remove tartar from your teeth. If not removed, tartar can cause gum disease. A Dental Cleaning polishes the surfaces of your teeth and fillings so they are less likely to accumulate plaque. A dental cleaning also removes mild stains and discoloration so teeth look better, whiter and brighter. Call us today to schedule a dental cleaning appointment. How does age affect your dental health? As you age, your mouth undergoes many changes. Plaque builds up much more quickly, and in greater amounts. This can darken teeth and cause gums to be inflamed and vulnerable to periodontal (gum) disease. In addition, gums may recede away from the teeth exposing them to more plaque, which can cause cavities in the root of the tooth. Ill-fitting dentures or bridges can also increase the risk and severity of gum disease. Many medications have the side effect of dry mouth or bad breath. 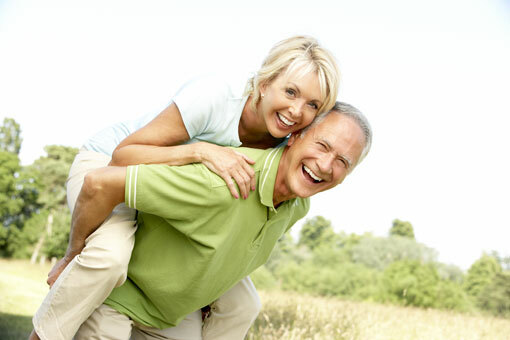 At Sharon Dental, we love working with seniors. If you have concerns about your dental health, please speak to us today. Call us on (905) 478-1098 or fill the online form to book your checkup or cleaning appointment.